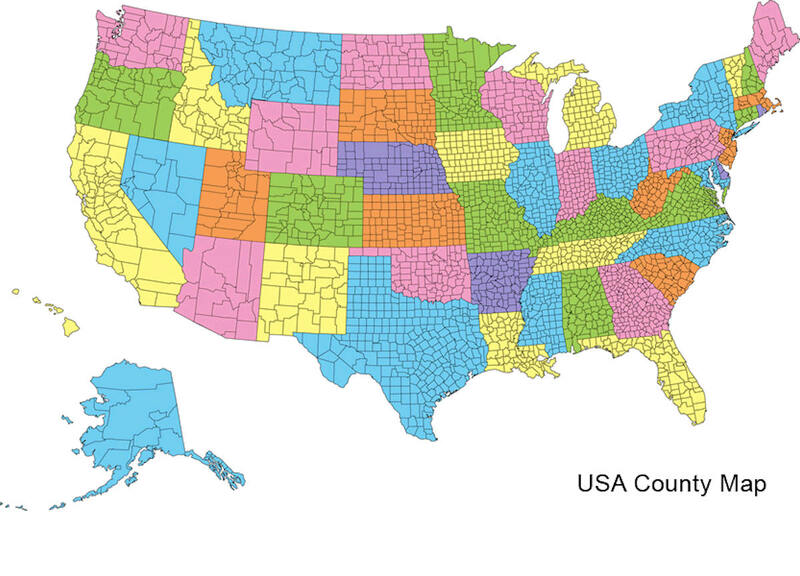 Pontotoc County is a county located in the state of Mississippi. 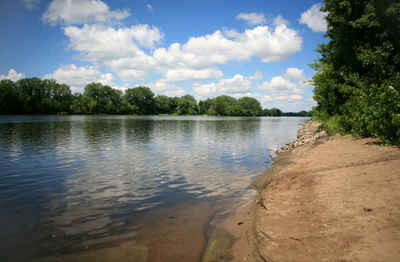 Based on the 2010 census, the population was 29,957. 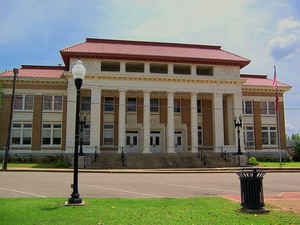 Its county seat is Pontotoc. It was created on February 9, 1836 from lands ceded to the United States under the Chickasaw Cession. Pontotoc is a Chickasaw word meaning "land of hanging grapes". The original Natchez Trace and the current-day Natchez Trace Parkway both pass through the southeast corner of Pontotoc County. 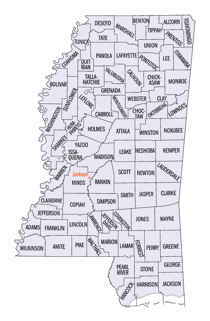 Pontotoc County is part of the Tupelo, MS Micropolitan Statistical Area. Pontotoc is named for a Chickasaw Native American leader called Pontotoc. The name pontotoc is an Indian word signifying "weed prairie,"and was the name of a Chickasaw chief, though historians give it other meanings. Pontotoc County is one of the twelve large counties created February 9, 1836, out of the Chickasaw cession of 1832, and is situated in the northeastern part of the State. It originally embraced parts of the present counties of Lee and Union. In 1866, it contributed from its eastern territory several townships to assist in forming the county of Lee, and in 1870 it was shorn of other parts when Union County was organized. The name pontotoc is an Indian word signifying "weed prairie,"and was the name of a Chickasaw chief, though historians give it other meanings. As reported by the Census Bureau, the county has a total area of 501 square miles (1,298 km2), of which, 497 square miles (1,288 km2) of it is land and 4 square miles (9 km2) of it (0.73%) is water.